Qualitick Ltd the Award Winning Home of brands including; Easy MCS, Easy Green Deal and Easy RSS, are pleased to announce a merger with ASC Renewables Ltd. Lighting. A new area of growth identified by the group is in a consumer and trade focus, which is where Qualitick’s expertise is vital. Energy usage and sustainability are increasingly becoming a forefront issue across the globe and the focus of ASC is to have a positive impact on energy usage and attitudes towards sustainability. Today’s announcement of the acquisition and merger of Qualitick with ASC, accelerates the progress towards this goal. Qualitick are well known for brands including Easy MCS and Easy Green Deal. The company supports more contractors in the renewable and energy efficiency sectors than any other provider. Renowned for their award winning support services which provide contractors with compliance support year round, along with a range of software solutions to support their businesses. This merger represents a strategic alliance to offer a greater range of services to customers of Qualitick and the ASC group, combined with future growth across all the group divisions. Thomas Farquhar, Sales Director of Qualitick Ltd said: “We are absolutely delighted to be able to confirm this merger. The decision to merge with ASC Renewables results in greater growth potential and opportunities for expansion, for both Qualitick and the other divisions within ASC. There are strong synergies between us and the other divisions within the group and the opportunities for achieving our combined vision are tremendous. This development with ASC Renewables Group, will allow us to continue offering market leading services to our customers and continue to improve the support and software solutions we provide as part of this”. Simon Roberts, Operations Director of Qualitick Ltd said: “This announcement represents the next stage for both the team who have helped build Qualitick and its loyal customer base. This includes plans to develop and invest in both the range of services we currently offer, and future growth areas assisting our customers to connect with consumers to drive energy efficiency in the UK. As we have always done, we will continue striving to offer our customers the best possible support, and planned expansions over the coming years will allow us to offer our expertise across a greater range of sectors". Qualitick Ltd are the UK’s leading providers of certification support and software solutions across the environmental, energy efficiency and renewable sectors. 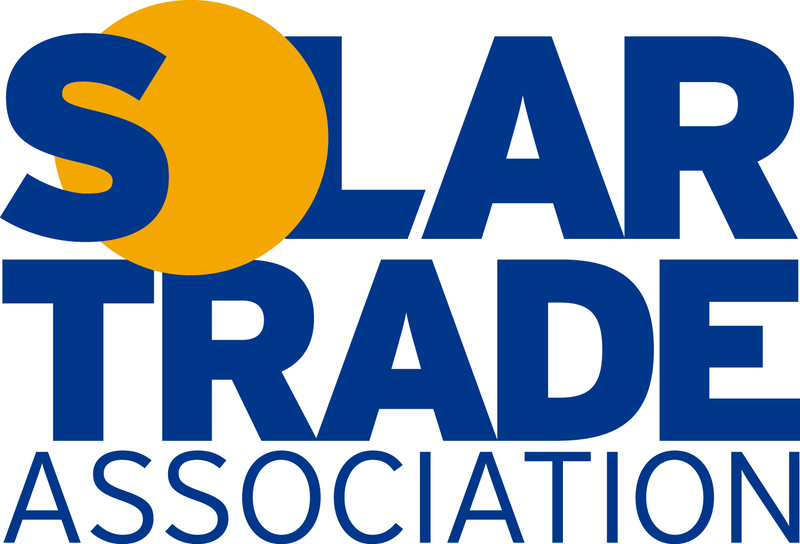 ASC Renewables Ltd is an ethical business focused on delivering sustainable energy without compromise, the company incorporates divisions specialising in large scale Solar and Wind Projects along with domestic and commercial LED Lighting delivery.